Home » Wild Animals » Sharks! 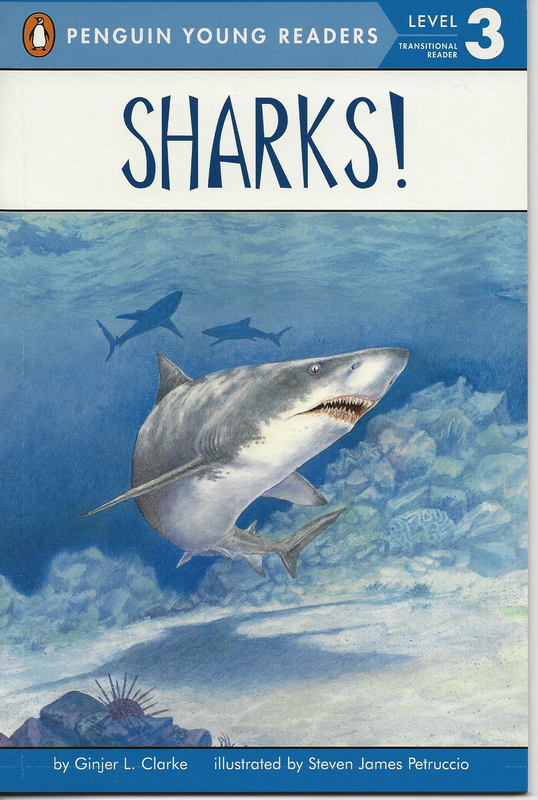 The very youngest readers can learn all about sharks–the fiercest of the fish family–in this informative Level 1. The simple, clear text and striking pictures makes this a perfect first introduction to these amazing creatures.